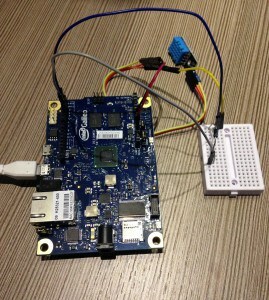 It’s a microcontroller board, similar to Arduino. You can build lots of cool stuff with it. And lately I’ve been building things and writing tutorials for a Colombian project that I’m a part of. Since my Spanish is very basic still, I wrote in English and then someone else translated to Spanish for me. Why not publish the English versions of the tutorials on my blog! If you don’t have one, you can still gain a lot from reading tutorials. …and you will keep this in the back of your mind. 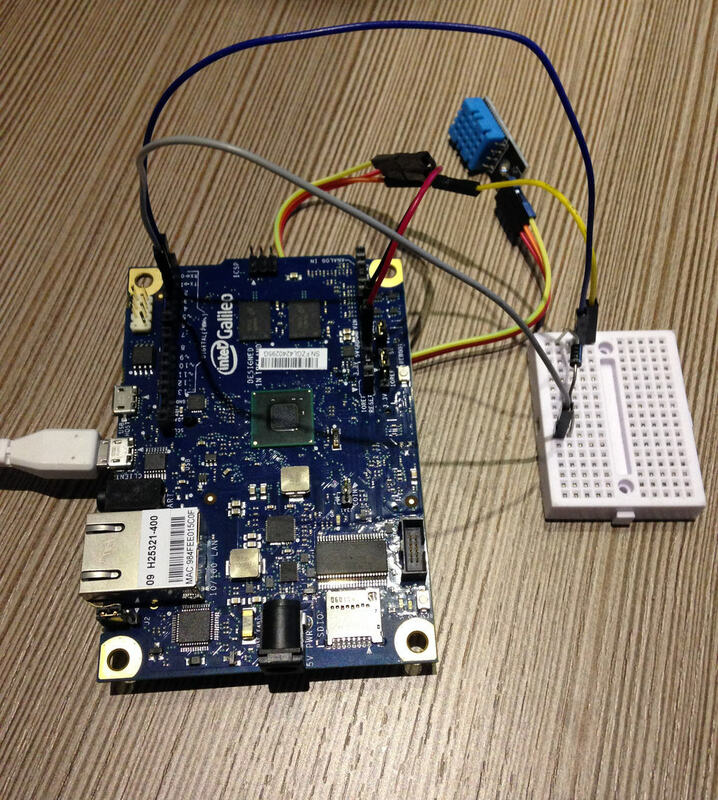 And the Intel Galileo will pop up in your mind as a potential solution since you know how it works. Doing it yourself is always best, so that’s why I always recommend my eBook “Getting Started With Electronics” if you want to start building stuff on your own.